Little Mazarn, the stage name for Lindsey Verrill, gets her name from what she calls “an unromantic river” in Arkansas. 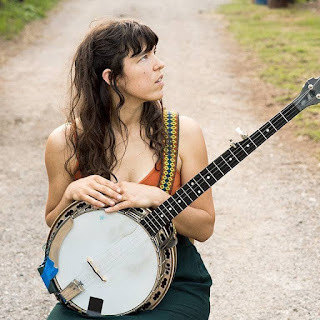 Playing banjo on three original songs, a traditional murder ballad (“Rain And Snow”) and an English sea song, Little Mazarn, in her lilting warble, sings “about precious things, boring things, nature and the garbage that is humanity” (her words). 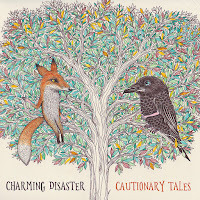 A dreamy pop that would have fit in nicely with the slowcore of the late 90s and early 00s, the album also has unmistakeable connections to older forms & genres like country, gospel and Appalachian folk. 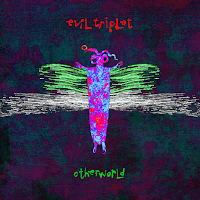 Verrill is joined on the album by live accompanist Jeff Johnston on saw, vocals and harmonium, as well as several guests contributing strings and vocals throughout. 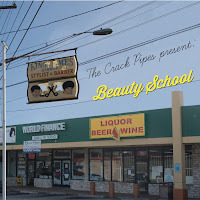 Recorded and Mixed by David Boyle at ChurchHouse Studios in east Austin. 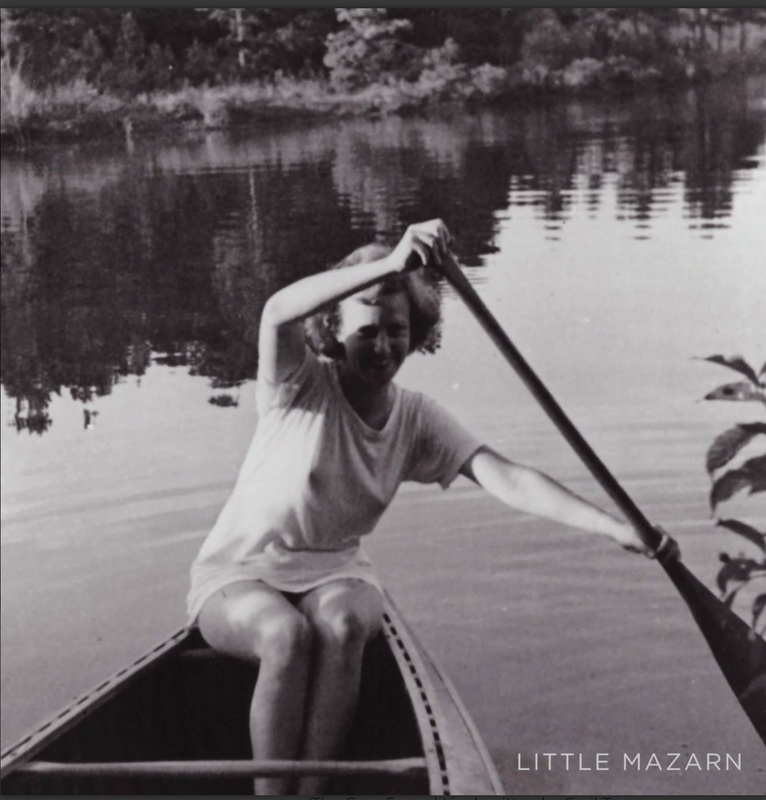 Little Mazarn will be available on LP and download on December 15th, 2017 via Self Sabotage Records, a division of Super Secret Records. Pre-orders are available HERE. 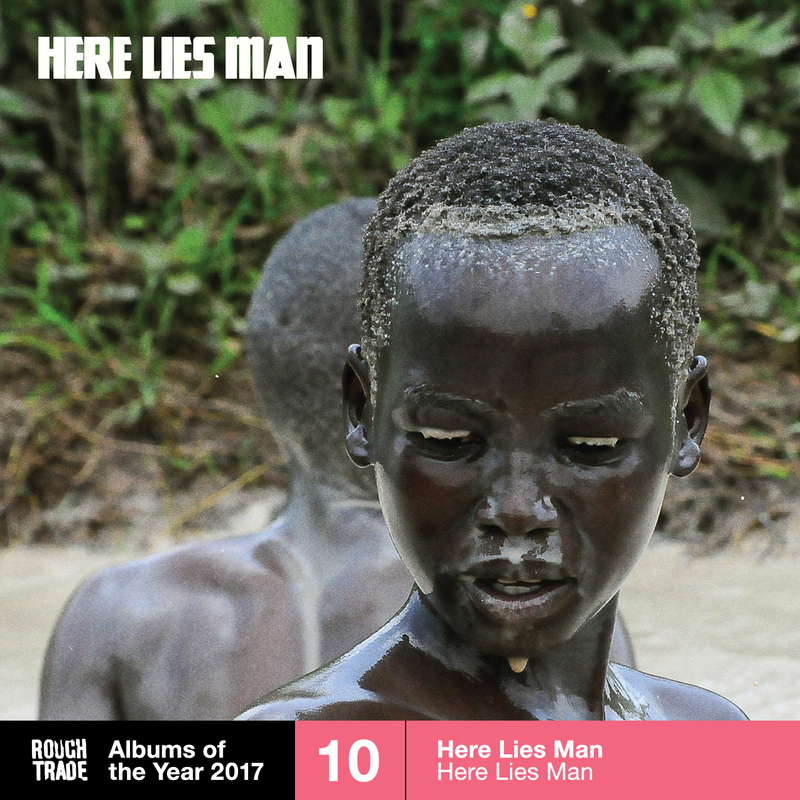 HERE LIES MAN streaming Animal Noises EP in full early; Antibalas members "if Black Sabbath played Afrobeat"
Los Angeles quartet Here Lies Man's self-titled debut has been named among Rough Trade's Top 10 Albums of 2017. The esteemed retailer and record label announced their annual picks of best sellers & customer faves today, which includes the band's debut released in April of this year on RidingEasy Records. 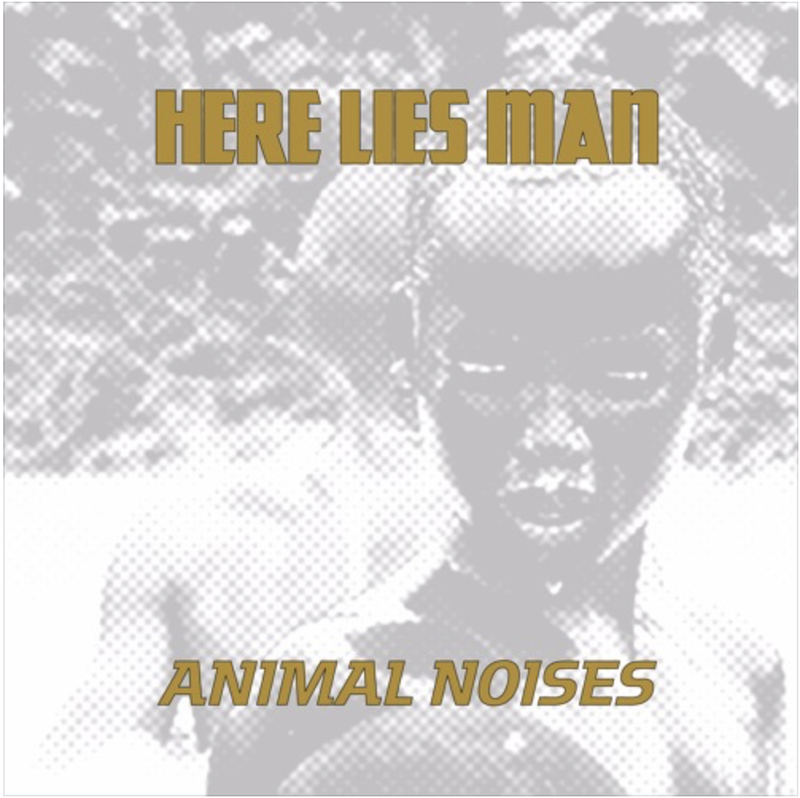 Here Lies Man will also release a new 12" EP, Animal Noises later this month. 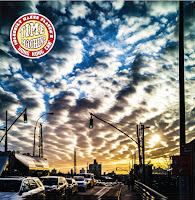 Classic Rock Magazine recently premiered the band's cover version of Fela Kuti's "Sorrow, Tears and Blood" HERE. (Direct YouTube.) The 4-song 12" will be available November 24th on RidingEasy Records. What if Black Sabbath played Afrobeat? 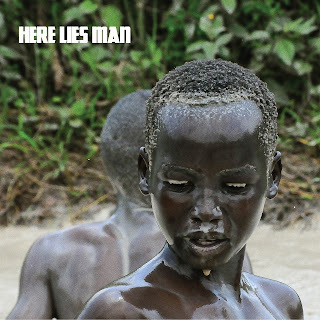 In short, that's the underlying vibe to the self-titled debut by Here Lies Man. 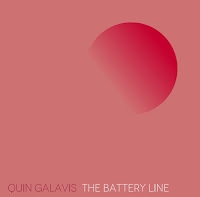 The L.A. based quintet is founded and conceptualized by Marcos Garcia of Antibalas, bringing his erudite experience of World rhythms and music to the more riff-based foundations of heavy rock. 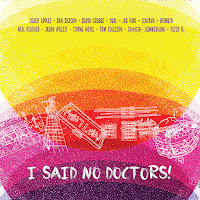 The results are an incredibly catchy and refreshing twist on classic forms, without sounding forced and trite like some sort of mash-up attempt. Here Lies Man merges and expands musical traditions organically, utilizing the talents of drummer Geoff Mann (son of jazz musician Herbie Mann and a former Antibalas member) and a host of skilled musicians to make Garcia's vision a reality. "These repetitive guitar figures that happen in Afrobeat music are pretty close to heavy rock guitar riffs," Garcia explains. "It's based on the clave. It's the musical algorithm that the rhythms revolve around. That's what gives it integrity and is part of this musical conversation going on. I knew I wanted it to be psychedelic and heavy, and I wanted to be expanding on a musical tradition than pretending to be creating something new." The recording and band came together in the somewhat spontaneous fashion for which L.A. is famous. Garcia and Mann laid down the foundations and the band quickly expanded the recording and live shows soon followed. 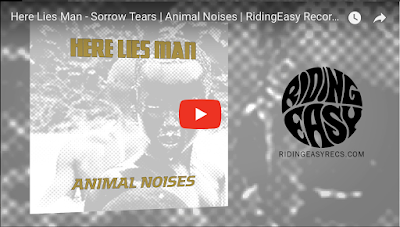 Animal Noises will be available on 12" vinyl and download on November 24th, 2017 via RidingEasy Records. 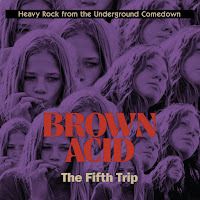 Pre-orders are available at RidingEasyRecs.com. 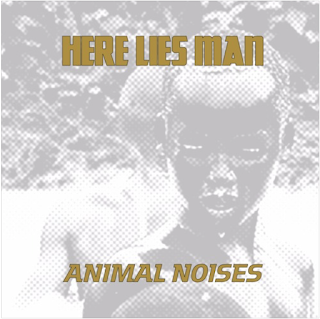 Antibalas members HERE LIES MAN premiere Fela Kuti cover via Classic Rock Magazine; "if Black Sabbath played Afrobeat"
Animal Noises follows on the heels of Here Lies Man's widely heralded self-titled debut, released in April this year. 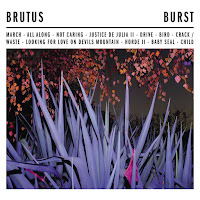 See cover art and track listing below. Here Lies Man founder, vocalist/guitarist Marcos Garcia explains his appreciation for Fela's music: "'Sorrow, Tears and Blood' was the first Fela track I'd ever heard. I had it on repeat and with every listen it gave me chills. The track made an indelible impression on me and from that point forth all of my musical endeavors were influenced by Fela's music." 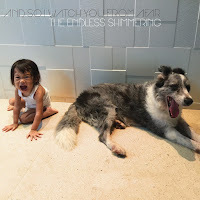 Album of The Year list time is fast approaching! 2017 has been an incredible year for US/THEM group. The following are links and details about every US/THEM group release for 2017 for your consideration. 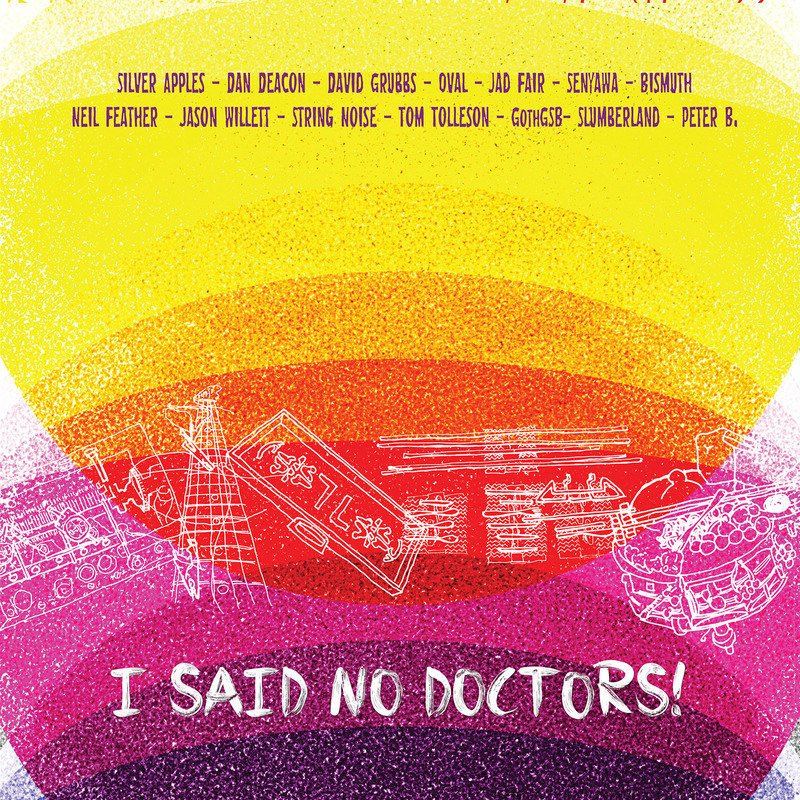 Experimental instruments compilation featuring Silver Apples, David Grubbs, Oval, Dan Deacon, Jad Fair and more. A celebration of sound and artistry beyond the range provided by standard musical instruments. Heavy psych trio from Austin, led by guitarist/vocalist Steve Marsh of seminal 80s punks Terminal Mind (of the scene that spawned The Big Boys and The Dicks) with a rhythm section featuring members of My Education, Stars of the Lid and Cinders. The wild space rock double album receive an outpouring of press raves over its synthesis of psych, Krautrock, punk and classic rock. Trondheim, Norway quintet Dunbarrow reissued their 2016 self-titled debut album worldwide with a special die-cut sleeve. Norwegian proto-doom with a back-to-basics sound, from Pentagram and Witchfinder General to Quicksilver Messenger Service. 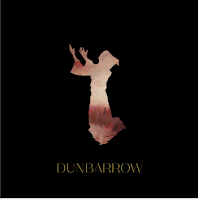 Dunbarrow's clean, unadorned sound is a classic in the sense that every song becomes instantly recognizable after just one listen. What if Black Sabbath played Afrobeat? 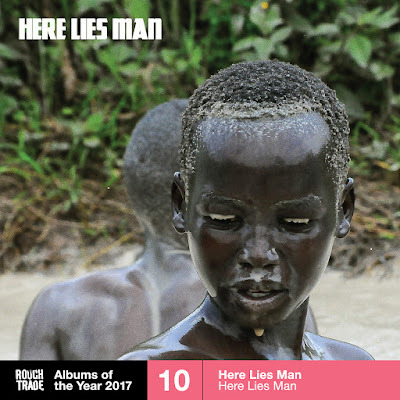 In short, that's the underlying vibe to the self-titled debut by Here Lies Man. The L.A. based quintet is founded and conceptualized by Marcos Garcia of Antibalas, bringing his erudite experience of World rhythms and music to the more riff-based foundations of heavy rock. The results are an incredibly catchy and refreshing twist on classic forms. 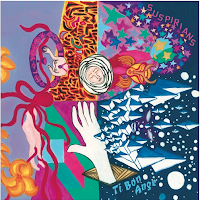 Neo-classical composer and singer Christopher Bono crafted this epic album of musical and emotional complexity, hailed by Stereogum, Prog Magazine (“a masterwork”), Tiny Mix Tapes, Metal Injection and many more. Bono is joined by Mercury Rev guitarist Anthony Molina and ex-Mars Volta and Trash Talk drummer Thomas Pridgen. 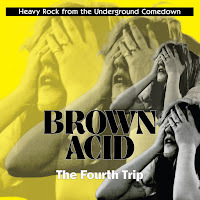 The popular compilation series of long-lost vintage 60s-70s proto-metal and stoner rock singles fourth edition continues the headbanging tradition.The series is curated by L.A. label RidingEasy Records and retailer/label Permanent Records. The two have assembled a selection of songs that's hard to believe have remained unheard for so long and tapped a goldmine of hard rock brilliance. Brooklyn, NY duo inspired by the gothic humor of Edward Gorey and Tim Burton, the noir storytelling of Raymond Chandler, the stylish aesthetic of French new wave film, the murder ballads of the Americana tradition, and the dramatic flair of the cabaret, they write songs that tell stories - exploring themes like love, death, crime, ancient mythology, and the paranormal. 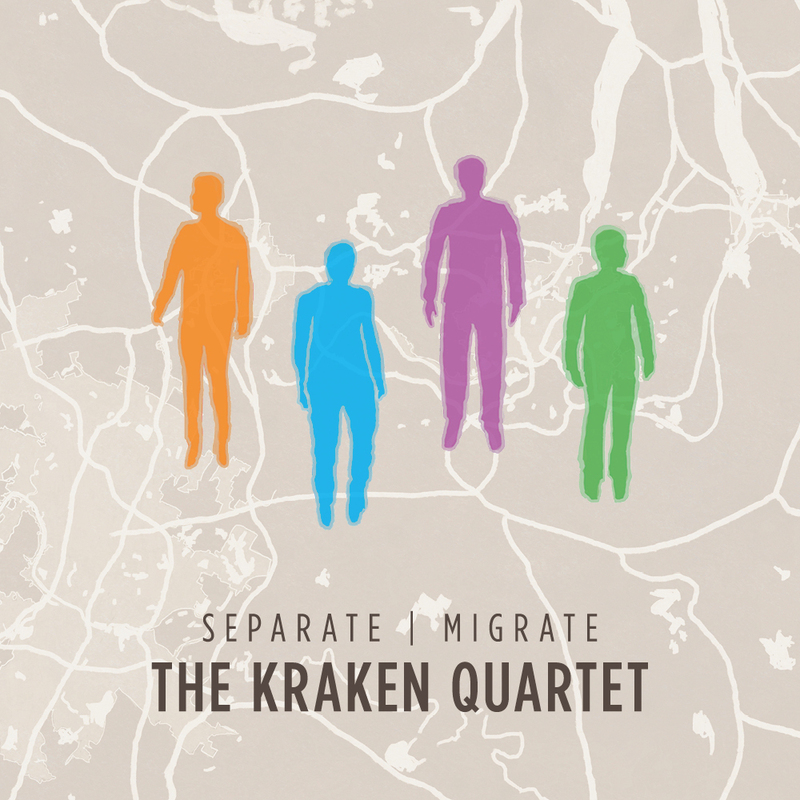 A massive force of percussion and electronics, The Kraken Quartet is a genre-crossing group known for its highly energetic and engaging performances. 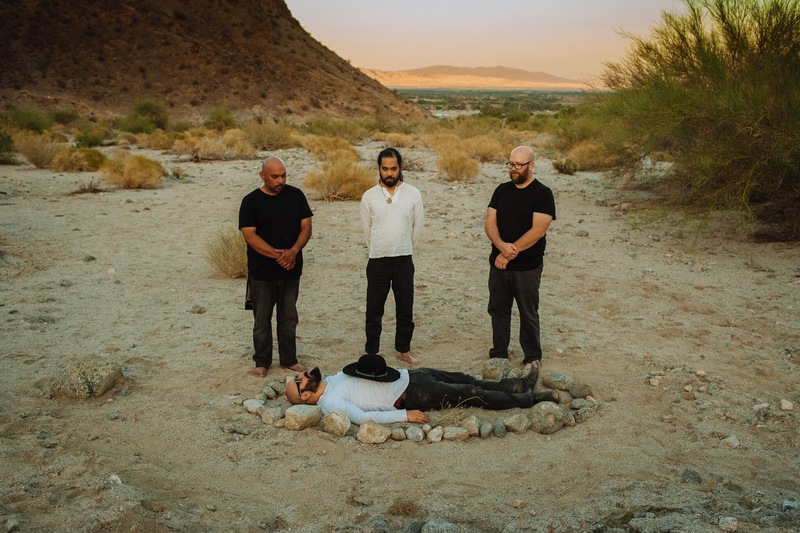 The Austin-based group of rhythmatists has been heralded for merging elements of math rock, minimalism, indie, post-rock, electronica, and the avant-garde. Portland, OR musician/actress/writer, Rebecca Sanborn (Loch Lomond, Blue Cranes) and drummer Ji Tanzer (Blue Cranes, Rebecca Gates) with multi-instrumentalist/singer Kyleen King combine artful narrative and atmospheric sweep with a touch of dancey, off-the-cuff toughness, often drawing comparison to LCD Soundsystem, St. Vincent and My Brightest Diamond. Bassist/vocalist Mike Watt (Minutemen, The Stooges), guitarist Nels Cline (Wilco, Nels Cline Singers), drummer Greg Saunier (Deerhoof) and guitarist/vocalist Nick Reinhart (Tera Melos) making music beyond expectations. 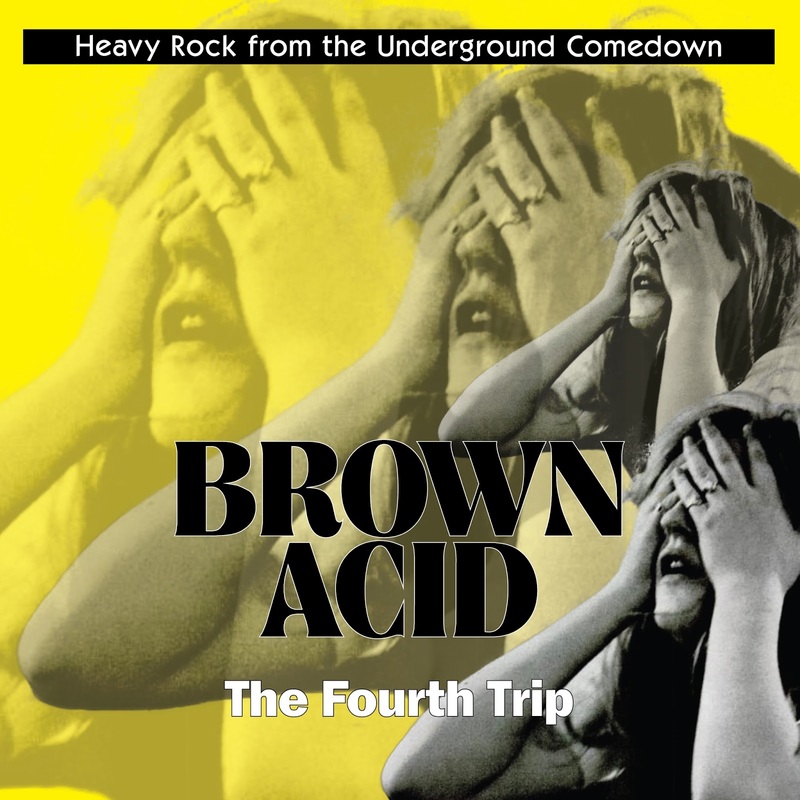 A truly epic album defying categorization, where one might hear elements of proto-punk, free jazz, power pop, experimental music, psych-rock and your first teenage acid trip all in one. 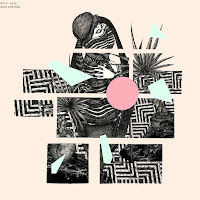 Popular Chicago quartet’s first new album in 4 years received praise from Bandcamp Daily, Clrvynt, New Noise, Echoes & Dust and more. 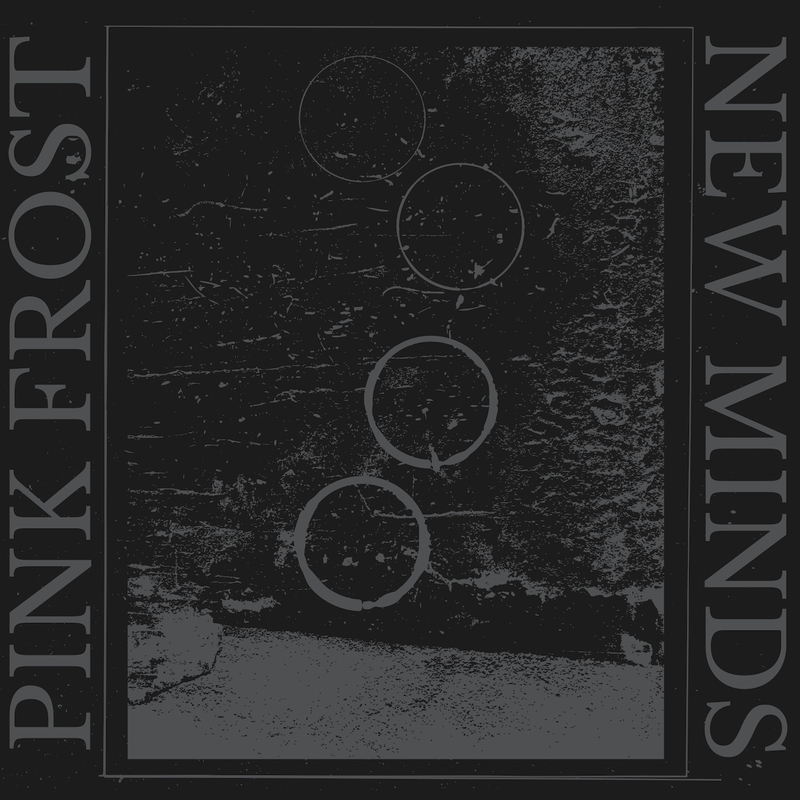 New Minds proves to be an immense growth in dynamics, showcasing a diverging sound in which the straight ahead rock songs are heavier and darker, while the blissed out space jams and melodies are more delicate and personal. NYC trio Blackout's take on doom and stoner rock is filled with a gritty, mechanistic heft unlike bands of their ilk from anywhere else. 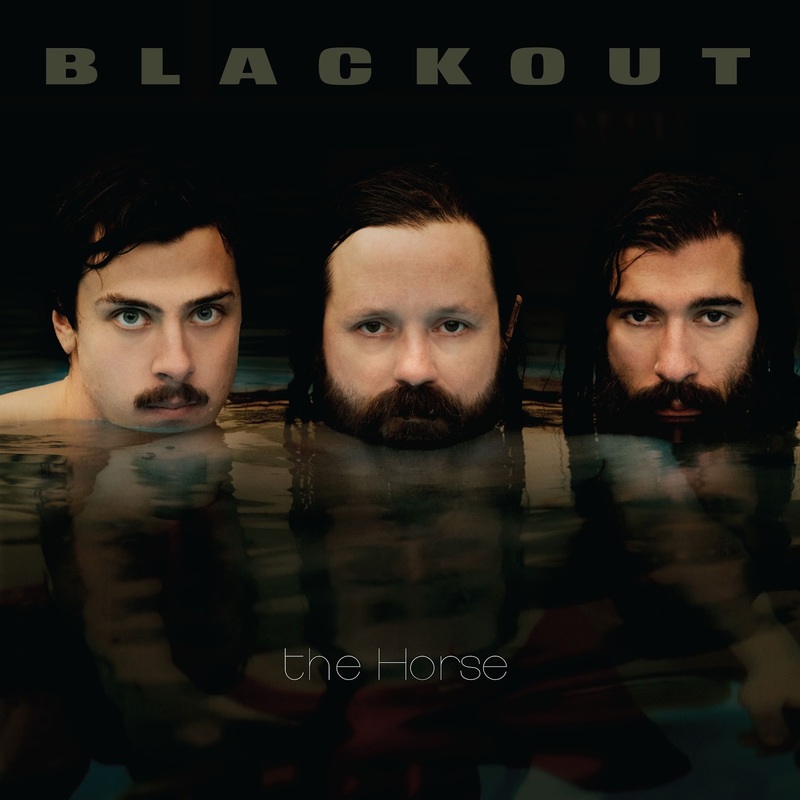 Subsumed within the greasy grooves of The Horse there are echoes of NYC heavy legends like Helmet, Cro-Mags, Judge, Prong and others -- not as intentional homage, but rather a vibe that permeates and inadvertently gives its bands a unique power that few can match. Shooting Guns is known (and oft-nominated) for their film soundtrack work, but Flavour Country is more like a collection of anthems for your jettison from this universe into the multiverse. 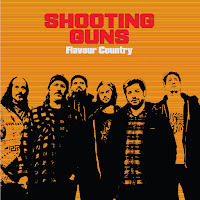 While they're known for heavy and saturated sounds befitting crazed horror-comedy flicks like Netflix hit WolfCop, Flavour Country features some of the band's fastest, heaviest and most visceral material to date. 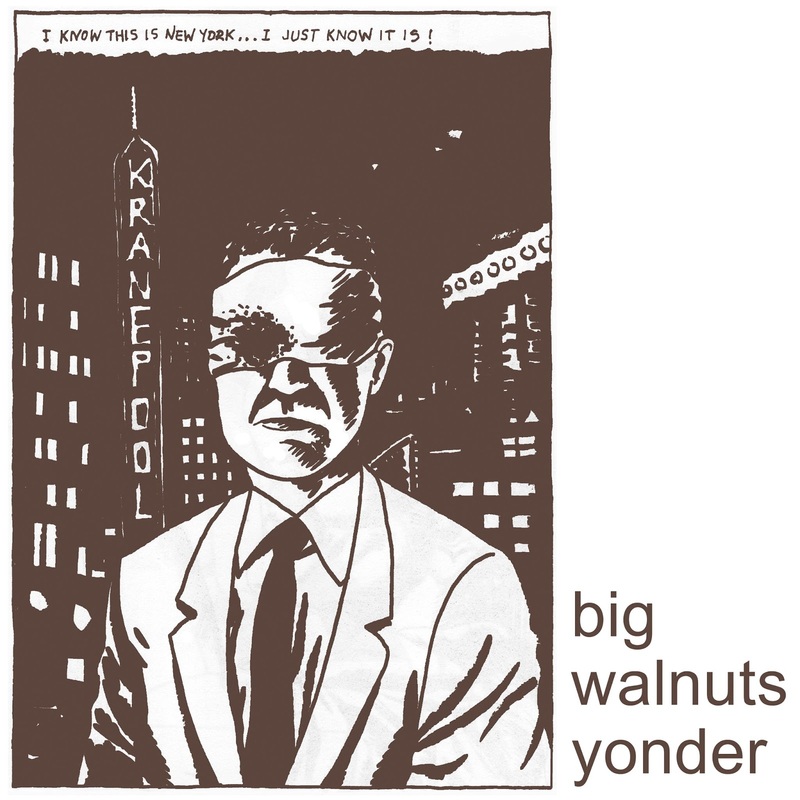 Yet, it also features some of the band's most atmospheric sounds as well. 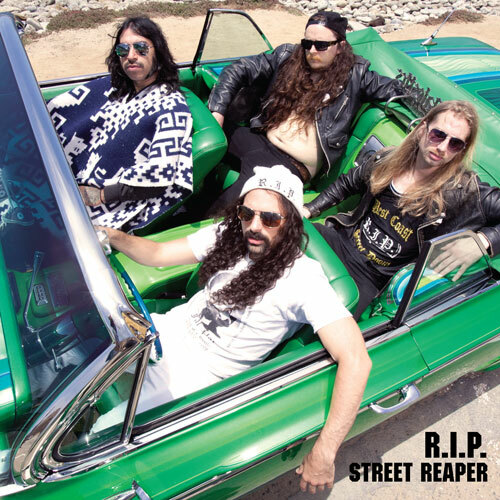 Austin punk “supergroup” Plax is Victor (Skeleton, Nosferatu), Marley (OBN IIIs, Sweet Talk), Chris (Spray Paint, Dikes of Holland, When Dinosaurs Ruled the Earth) and Michael (OBN IIIs, eetsFEATS). 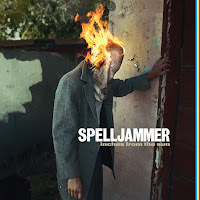 TrebleZine: ”Melodic, abrasive, dark, intense and weird all at once, recalling the likes of post-punk icons like Wire or more contemporary groups like Protomartyr." 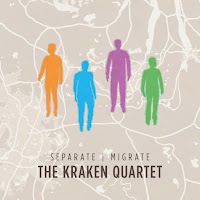 The debut effort from Time Machine, a solo vehicle for Atomic and The Thing bassist Ingebrigt Håker Flaten, is a bit of a departure for the double bassist, especially for those used to hearing his roles in free-jazz blowouts and improvised music deep dives. 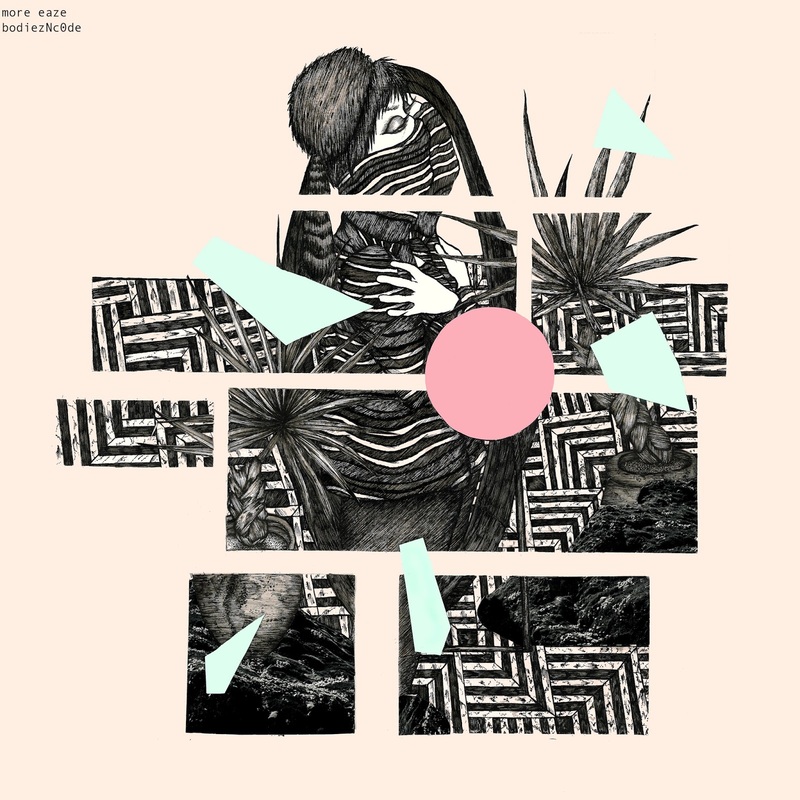 The album spans a range from harsh noise tracks, experimental jazz and pulsating pedal effects explorations. 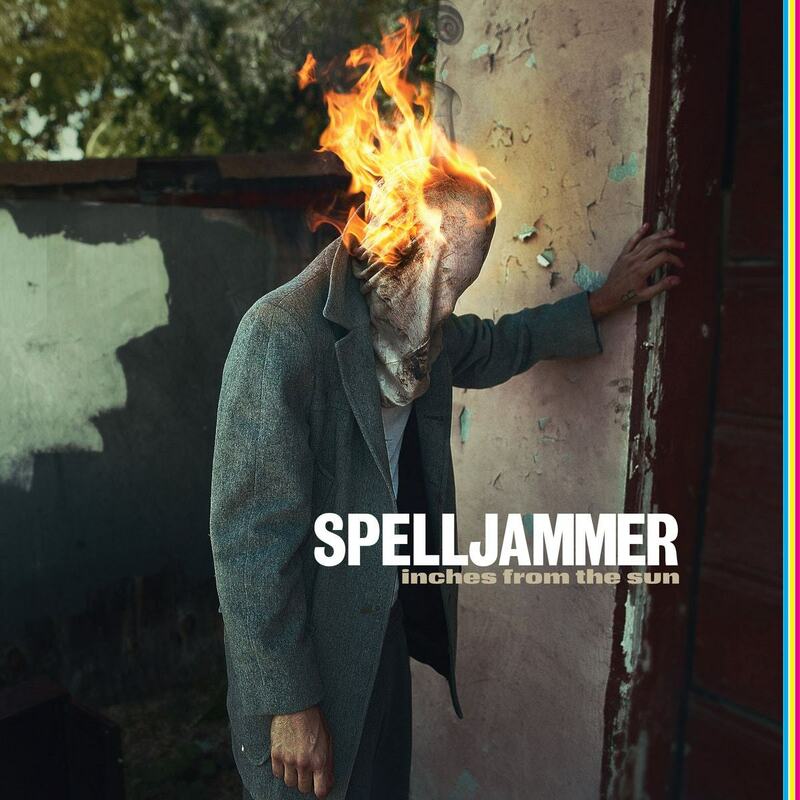 Swedish trio Spelljammer reissue of their celebrated 2010 debut Inches From the Sun. 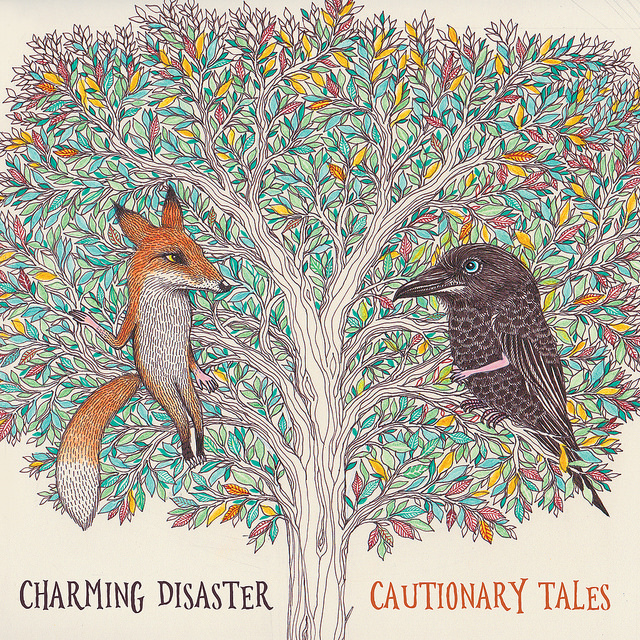 This is the album's first time on vinyl, and first proper release worldwide. Inches From the Sun is a hypnotic groove-based hybrid of classic Desert Rock and rumbling European doom that launched the band to international acclaim following its release. Monolord is a rare breed: A band both encompassing and transcending genre; a vortex of heavy rock density that consumes all others. Their thunderous, tuneful heft has built a rabid international fanbase in short order since their 2014 debut. 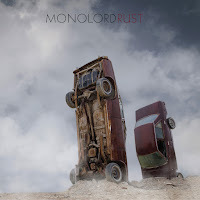 But Rust, the band's third full length, truly exemplifies why some refer to them as the Nirvana of doom. 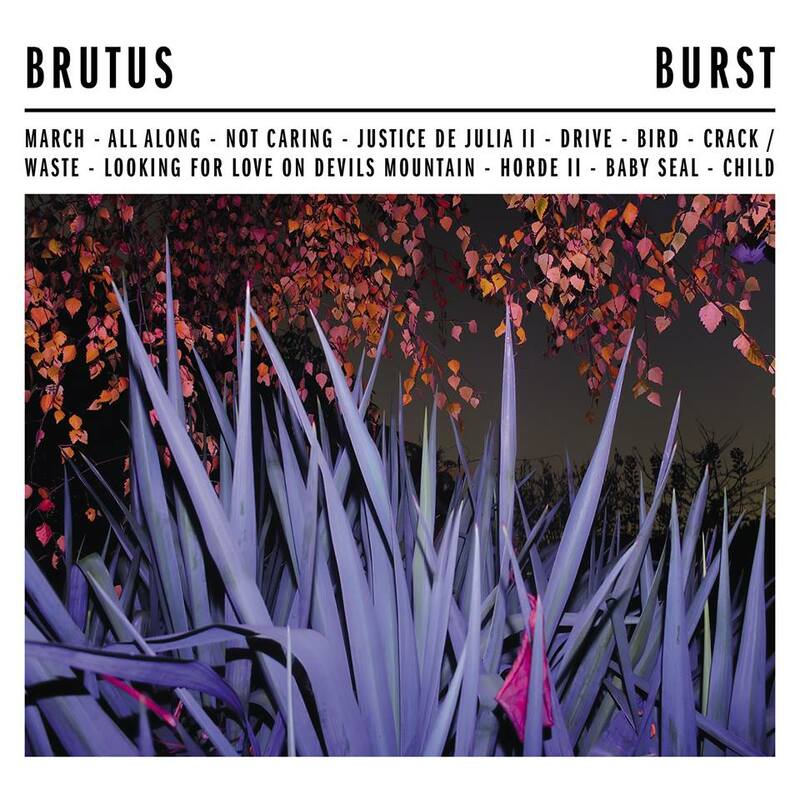 Universally praised and receiving countless perfect 10/10 ratings thus far since release, Rust is destined to remain a landmark album for the ages. 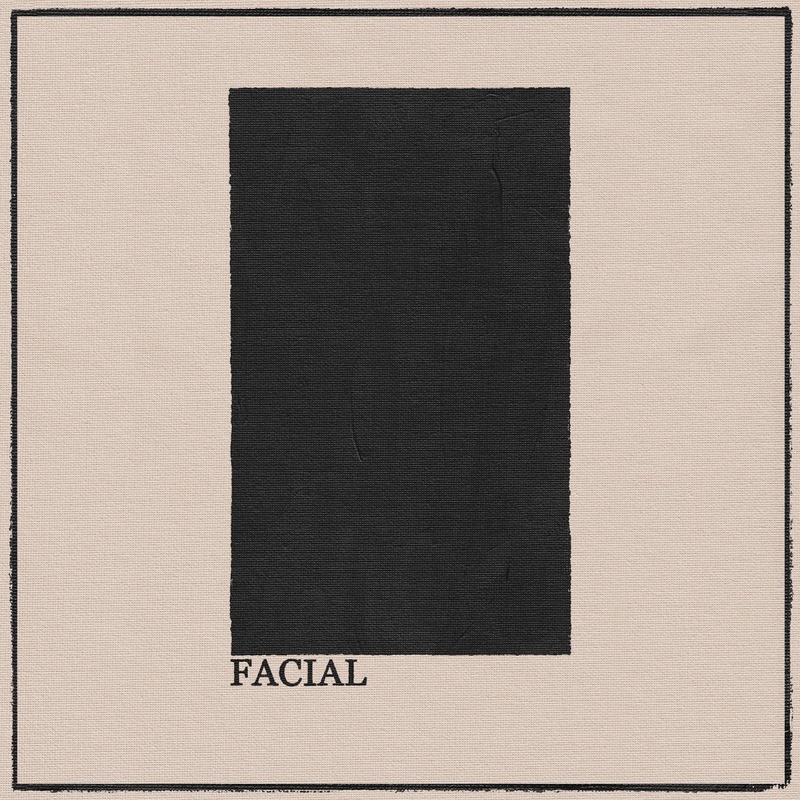 L.A. post-thrash trio Facial expand their palate on this post-punk gem evoking equal parts Girl Pool, Fidlar and Death From Above 1979. 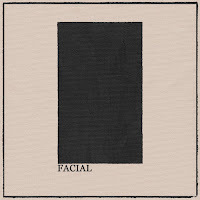 Consequence of Sound: “Facial peel away the pretense of society.” BuzzbandsLA: "A seething post-punk missile fired across the bow of your comfort zone. Punch something if you must." 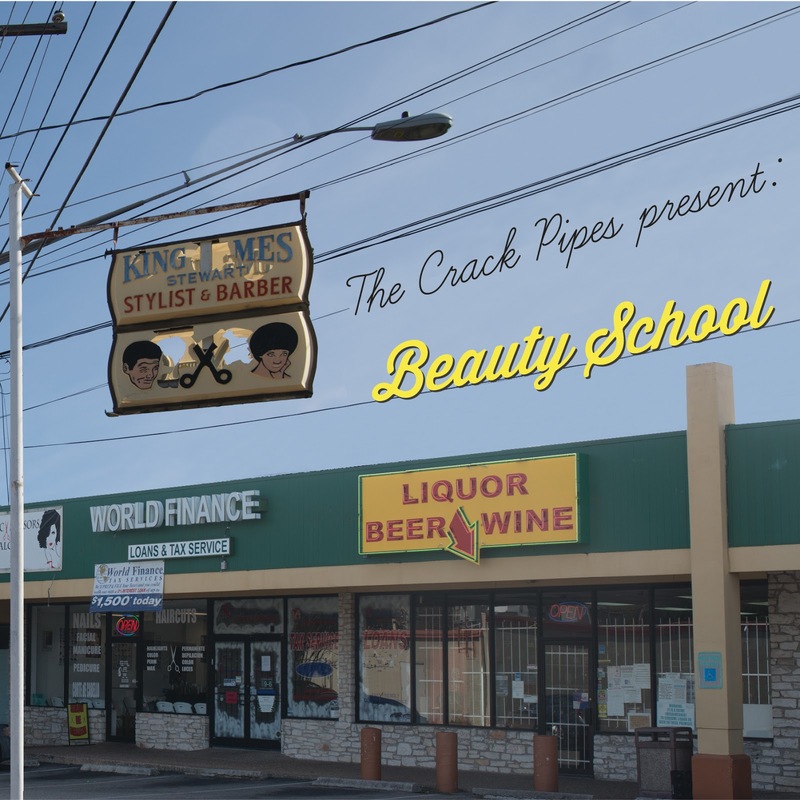 Austin, TX '90s-aughts era punk-blues band The Crack Pipes issue their 2005 landmark album Beauty School for the first time ever on vinyl in this 2xLP deluxe edition. 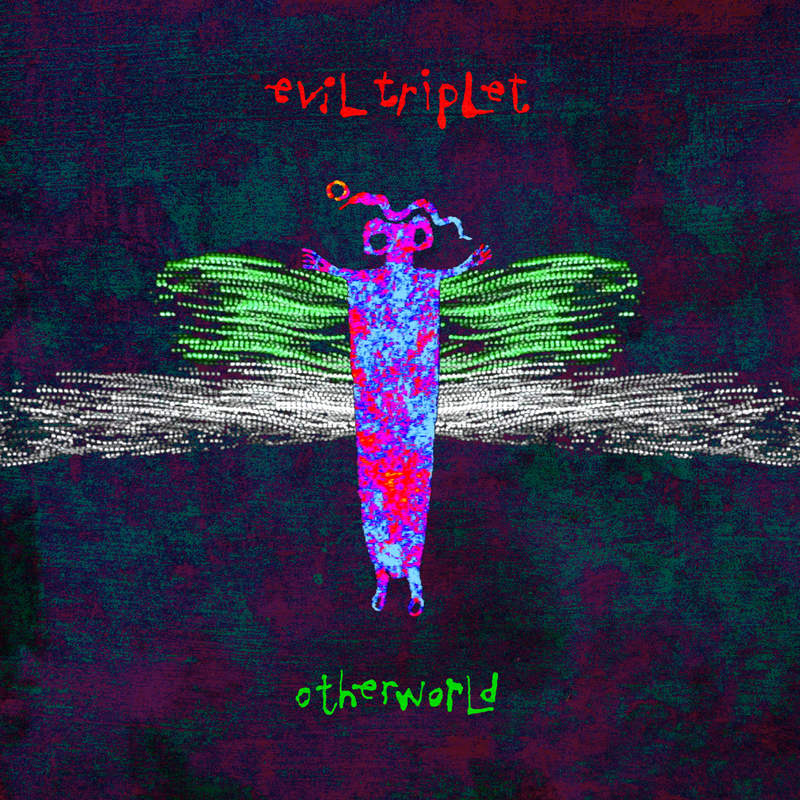 Originally released on CD via Emperor Jones. 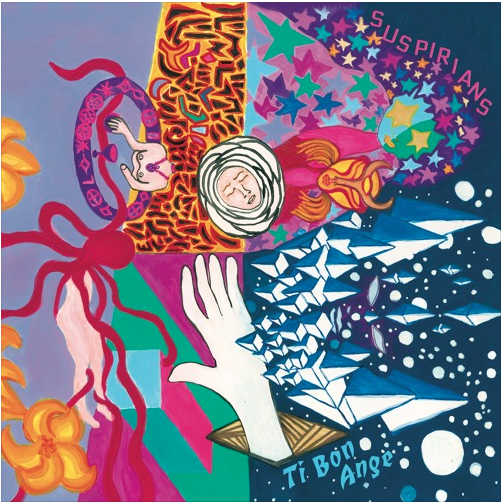 The band expanded beyond their garage rock roots on this album to incorporate touches of soul, funk, psychedelia and pop flair to their hard-hitting sound. A classic was born. 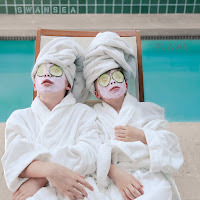 Featuring guests from The Transgressors, Bad Livers, Knife In the Water, and more. 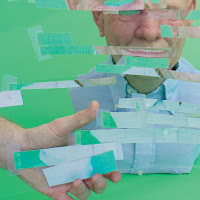 The latest album from prolific performer, composer & producer More Eaze, is a combination of pop-oriented songwriting, process/generative compositional techniques and careful production. 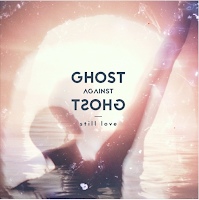 Performers on the album include Slug Christ (on “i don’t care”), Thor Harris, Dane Rousay and more. When R.I.P. 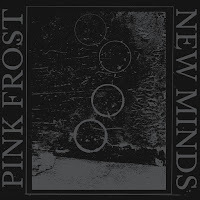 came crawling out of the sewers of Portland, OR last year, their grimy, sleazy Street Doom was already a fully formed monstrosity that quickly infected the minds of everyone it encountered. Borrowing equally from 80s Rick Rubin productions and Murder Dog magazine aesthetics, Street Reaper is a streamlined, yet brutally raw manifesto of heavy metal ferocity hearkening to the era when both metal and hip hop were reviled as the work of street thugs intent on destroying America's youth. 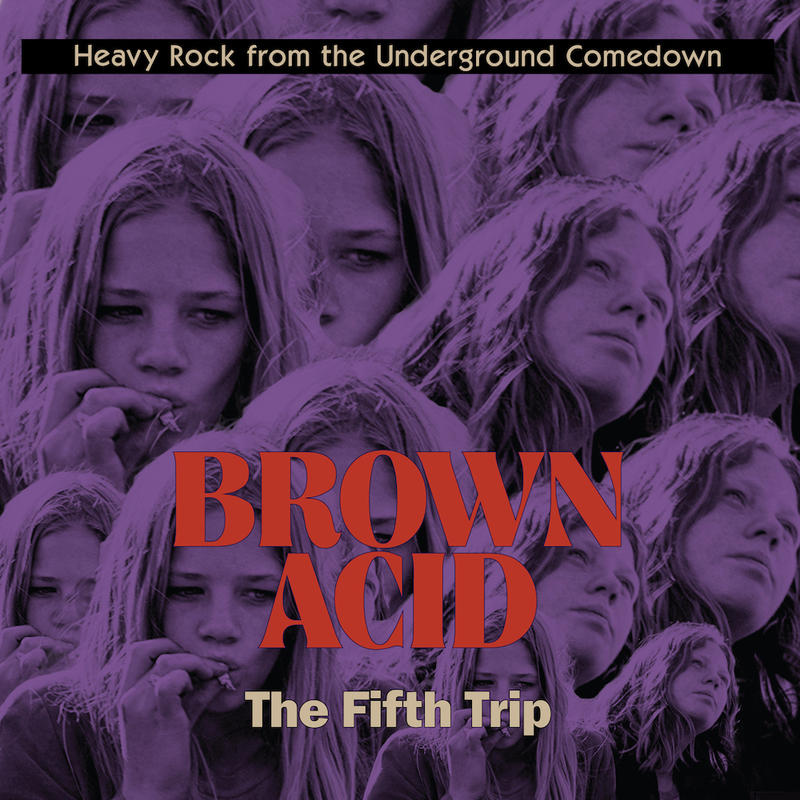 The popular compilation series featuring long-lost 60s-70s proto-metal and stoner rock singles' fifth edition ups the ante evermore. The series curated by L.A. label RidingEasy Records and retailer/label Permanent Records recently received the pinnacle of endorsements: Lenny Kaye, creator of the legendary Nuggets compilation series (and guitarist in Patti Smith Band & Creem Magazine scribe), picked up his own copies of the previous editions, seen here via Instagram.